Store is open from 9:30am - 6pm daily! Questions about our website? 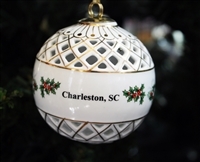 Please email us help@charlestonchristmascollectibles.com. We will get back to you within 24 hours! 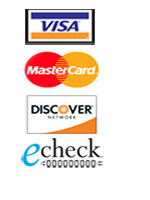 Employees in store will not be able to help you with our web-store products / orders. You can also contact our Warehouse / Office for online help Monday-Friday from 10am- 2pm at 843-881-4884.